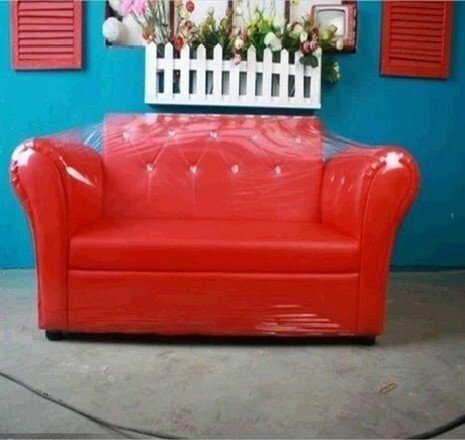 New photography photo props baby red sofa Couch settee SF06 by Backdropshop at Marco Marcucci. MPN: SF06. Hurry! Limited time offer. Offer valid only while supplies last.